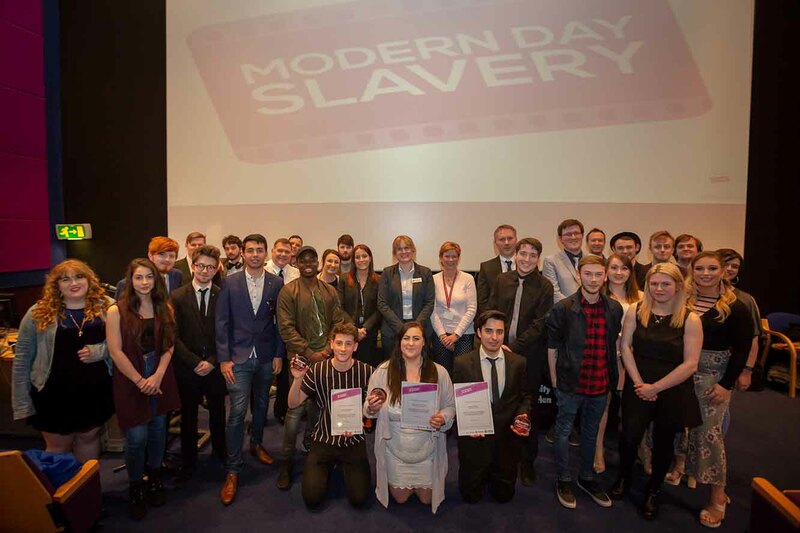 Modern-day slavery is the focus of a series of powerful short films created by students at the University of Sunderland aimed at raising awareness of this hidden crime. Northumbria Police and SARC (Sexual Assault Referral Centre) were looking at ways to raise awareness and support people who find themselves the victims of slavery, which still exists affecting men, women and children, across every level of society. Following the success of collaborative projects over the last five years alongside the University of Sunderland students, including work which has addressed themes including the capacity to consent, sexual exploitation, domestic violence, and cyber-crime, Northumbria Police was keen to work alongside the university once again to promote awareness surrounding modern slavery. 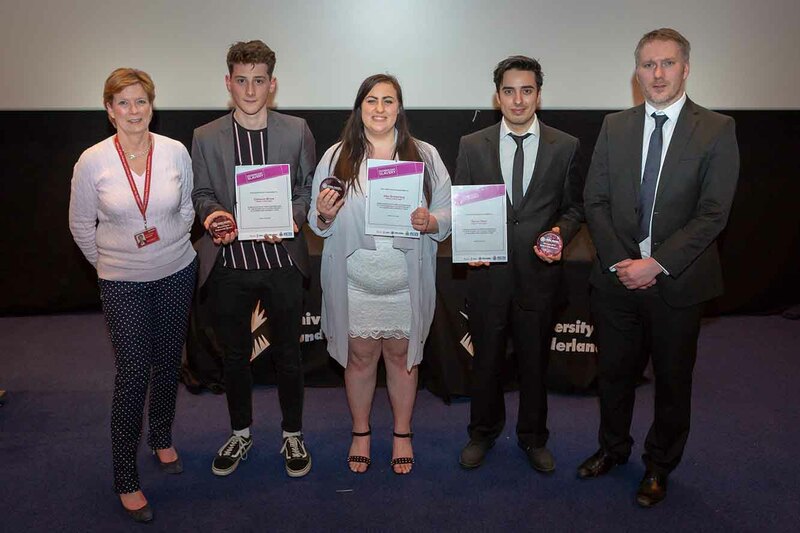 Four short films were sensitively produced by Final Year students from the Drama and Film Production degree courses, who researched, scripted, devised, filmed and edited all of the work themselves, then showcased their work during an awards ceremony at the David Puttnam Media Centre, Sir Tom Cowie Campus, at St Peter’s. The winning entry ‘Hidden in Plain Sight’, showed the devastating impact that slavery has on a group of victims' lives. Tackling modern day slavery and human trafficking is a high priority for Northumbria Police and forms part of Dame Vera Baird’s Policing Plan, working together with police and partners to tackle this issue and raise awareness of the scale of the problem that affects areas across the UK, including the North East. All films were screened before an audience of specially invited guests, including delegates from Northumbria Police and SARC. 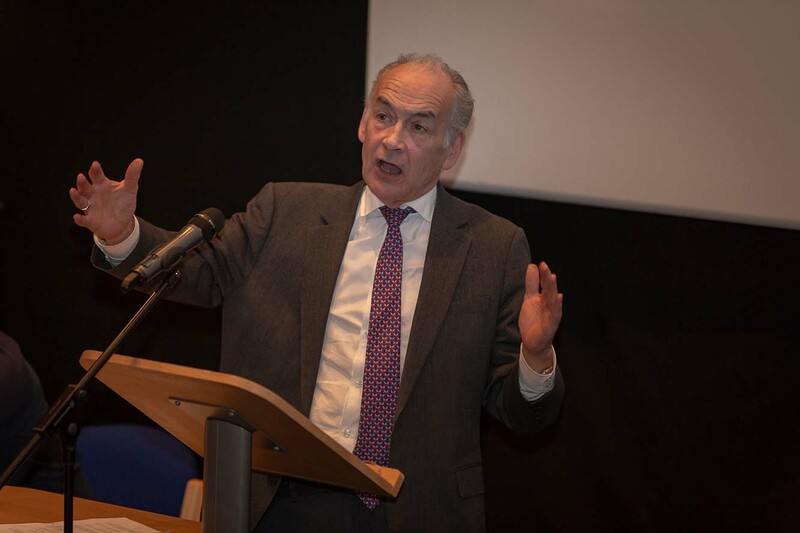 There were speeches from ITV’s News Correspondent Alastair Stewart OBE, who praised the students’ professionalism and creative efforts. Ruth Durham, Director of Policy Performance and Scrutiny at the Office of the Police and Crime Commissioner for Northumbria and Northumbria Police Assistant Chief Constable Rachel Bacon both gave talks during the evening.